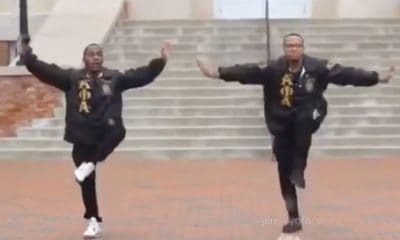 The BamaNupes are back at it! 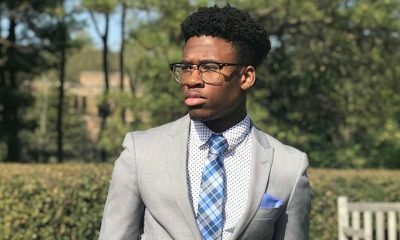 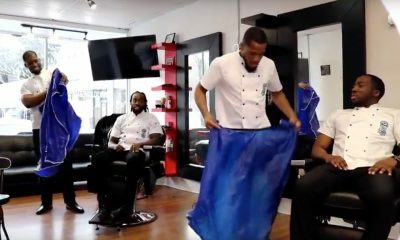 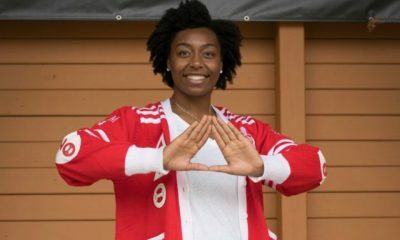 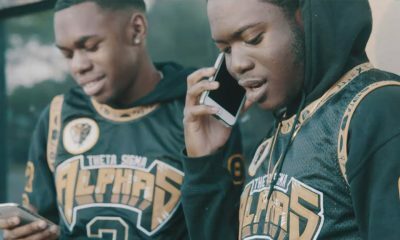 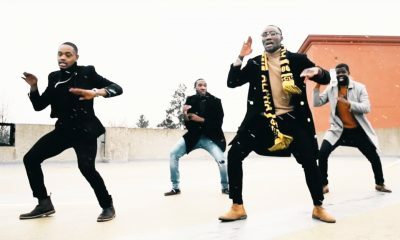 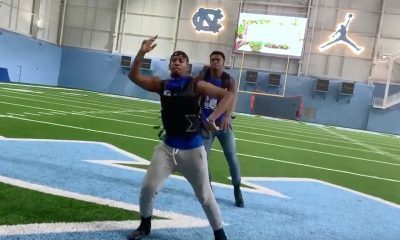 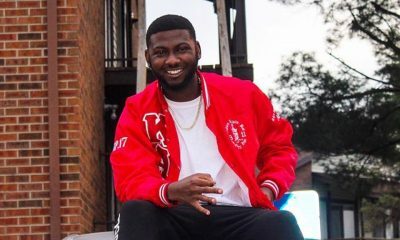 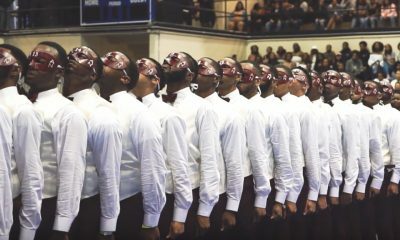 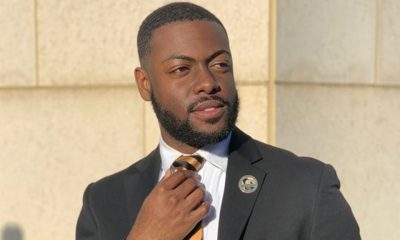 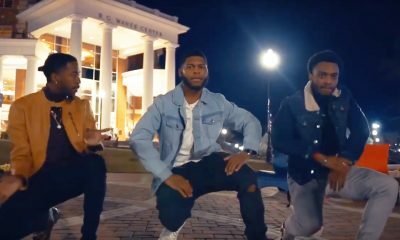 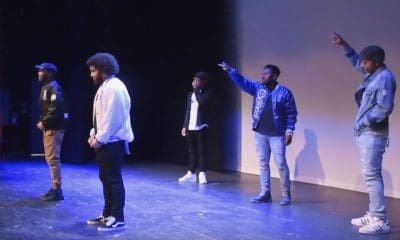 The Theta Delta chapter of Kappa Alpha Psi at Auburn wanted to show the world that Alabama does it the best so they shot a promo stroll video for their chapter and state. 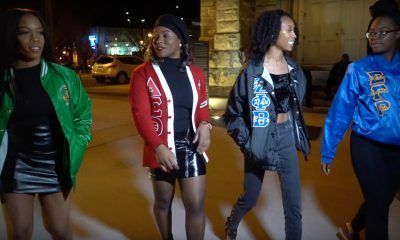 The video, which was produced by Malone Visuals features @_domo__c @prodi5y @Harlan_Bailey6 busting out a smooth stroll on railroad tracks as the sun is going down. 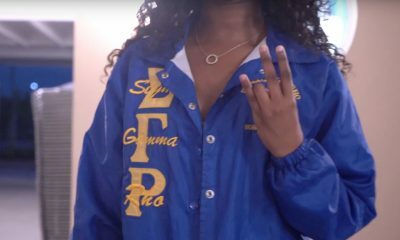 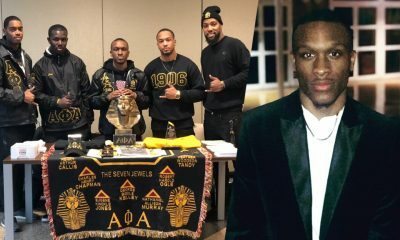 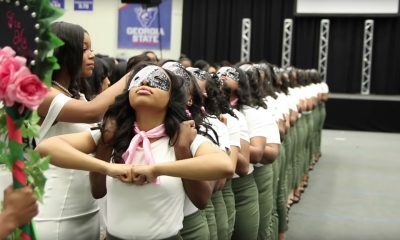 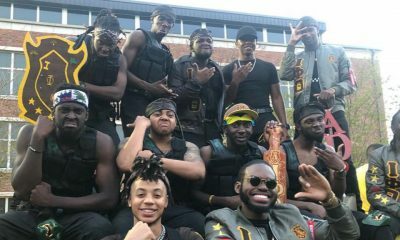 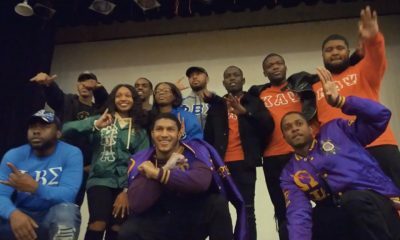 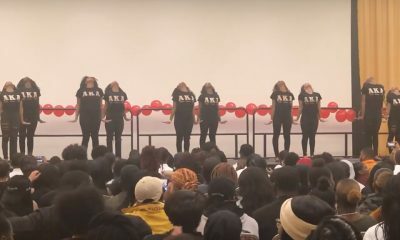 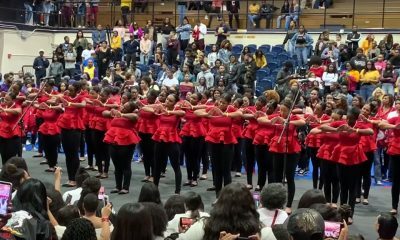 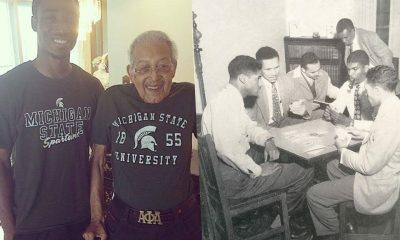 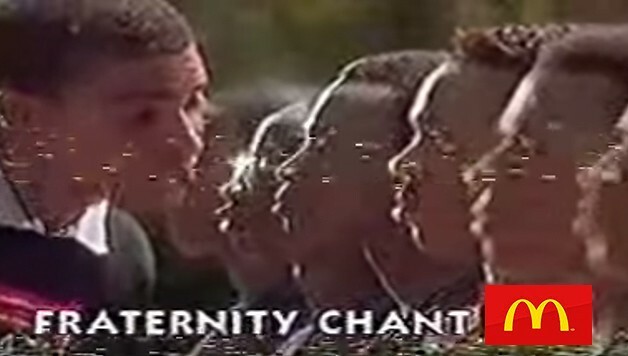 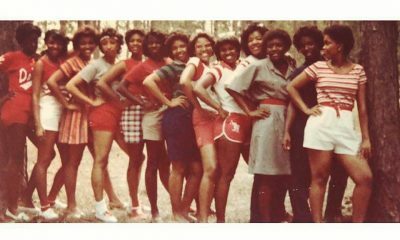 Share this on Facebook if you think these Kappas in Alabama deserve to go viral!